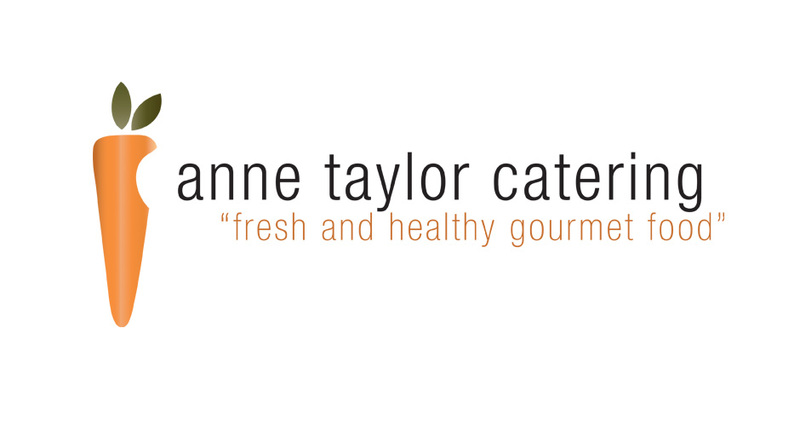 When we initially started working with our client Anne Taylor, we immediately knew their brand needed to reflect the fresh and healthy image it promotes. 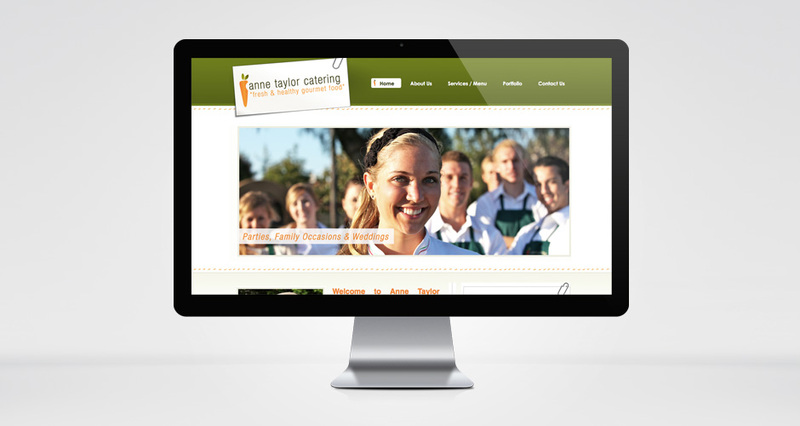 They wanted their online presence to be more indicative of a natural, healthy, locally owned catering company. 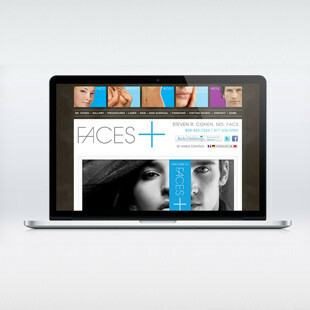 With that in mind, we custom designed their website and blog to have a clean, natural feel that’s rich with images. The color scheme—green and orange—matches their logo of a carrot to signify the key ingredient they use in a majority of their recipes. 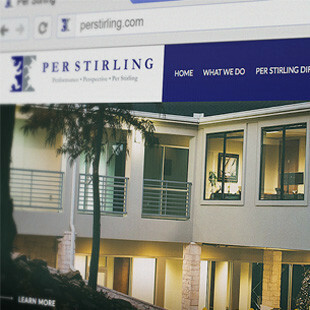 We made the site easily readable and navigable with a top navigation bar that displays information such as an “about us” page along with their full catering menu. 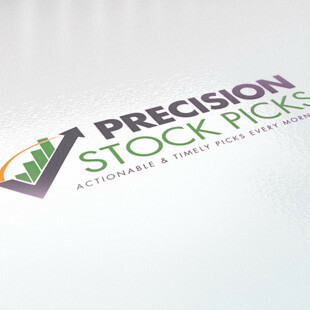 Additionally, on the right-hand side visitors can find quote request and contact forms easily accessible. 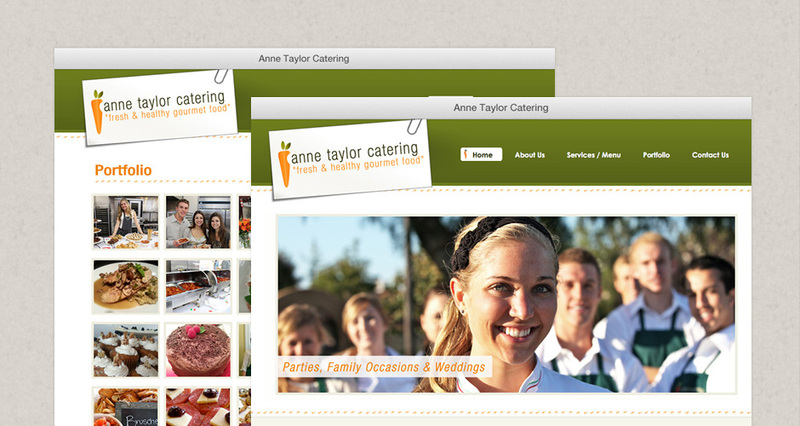 Lastly, the site boasts a visually stunning portfolio of Anne Taylor’s fabulous catering work from past events. It’s enough to get your mouth watering! 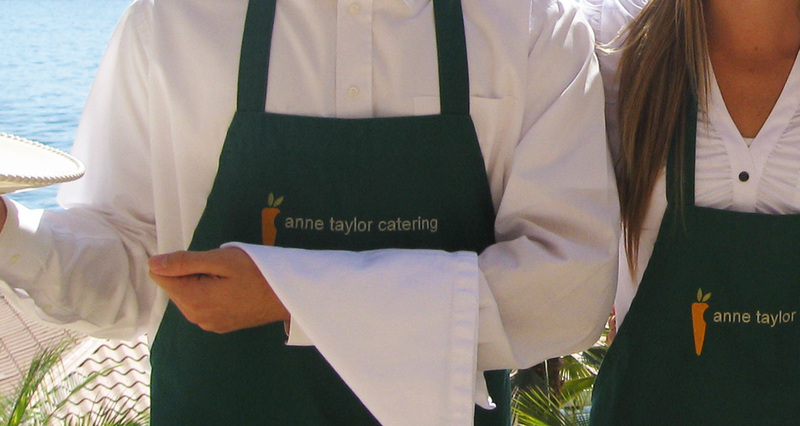 Anne Taylor Catering is a California-based catering company that provides “fresh, healthy, gourmet” food for special occasions. 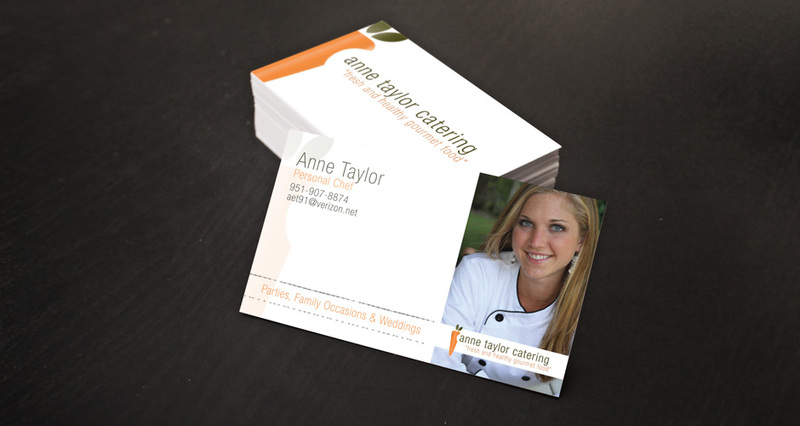 Anne Taylor specializes in weddings but also caters to engagement parties, bridal showers, rehearsal dinners and more. HMG Creative has not only helped build business credibility, but also set up a useful way to get in contact with clientele. They are very quick with all the requests I send in for updates to the website or new business cards, and they make me look good with their quality of work. 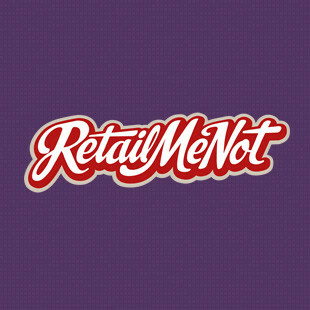 Thanks HMG Creative!